124.56 beautiful, secluded acres, a nature lover or hunters dream. Deer, turkeys & an occasional bear call this home. A log home w/siding has restoration/rehab possibilities, but value is in the land. Has clean and green tax saving possibilities or could be developed. 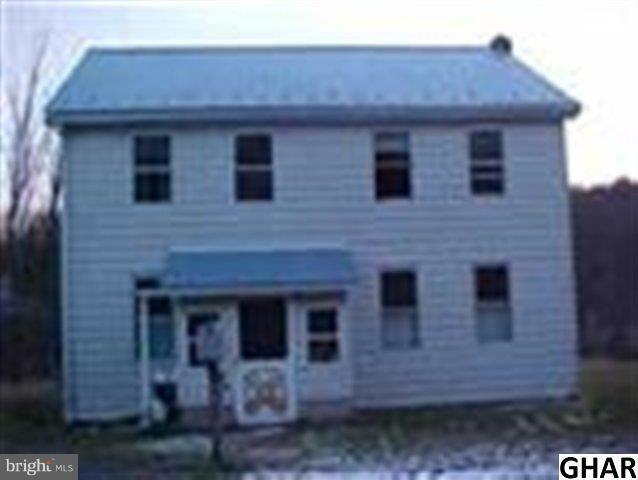 1 ~ miles from RT 225, 10 min from shopping, Wal-Mart, & approx 30 min from Harrisburg. Developers take a look!